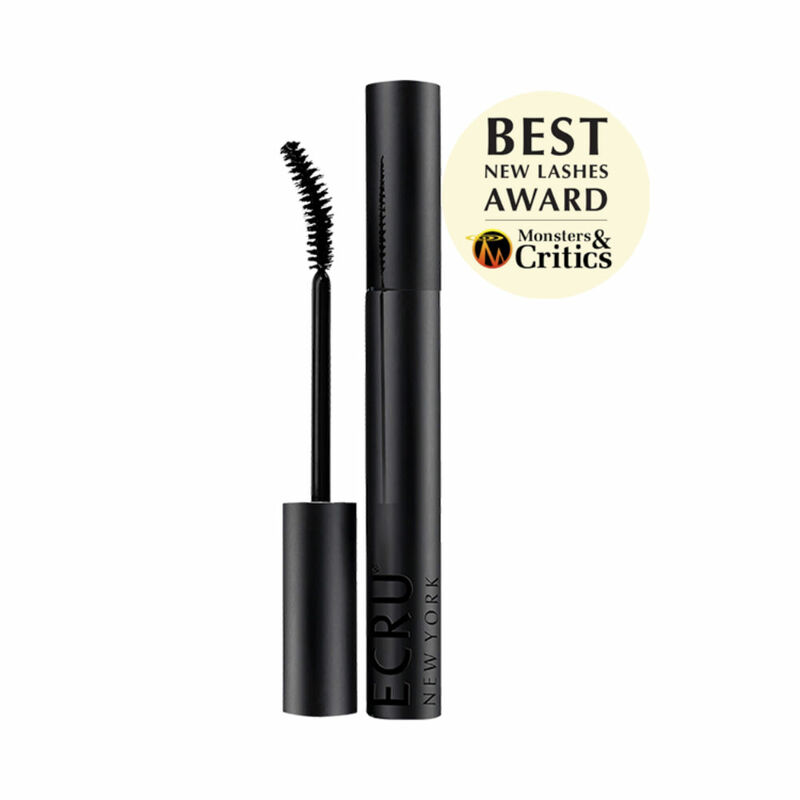 Ecru New York's Runaway lash amplifies, lifts and volumises with it's unique curved, flat brush. Argan Oil protects and moisturises your lashes without clumping or flaking. Direction: To amplify volume and thickness, use wand curve side up, from root to tip. 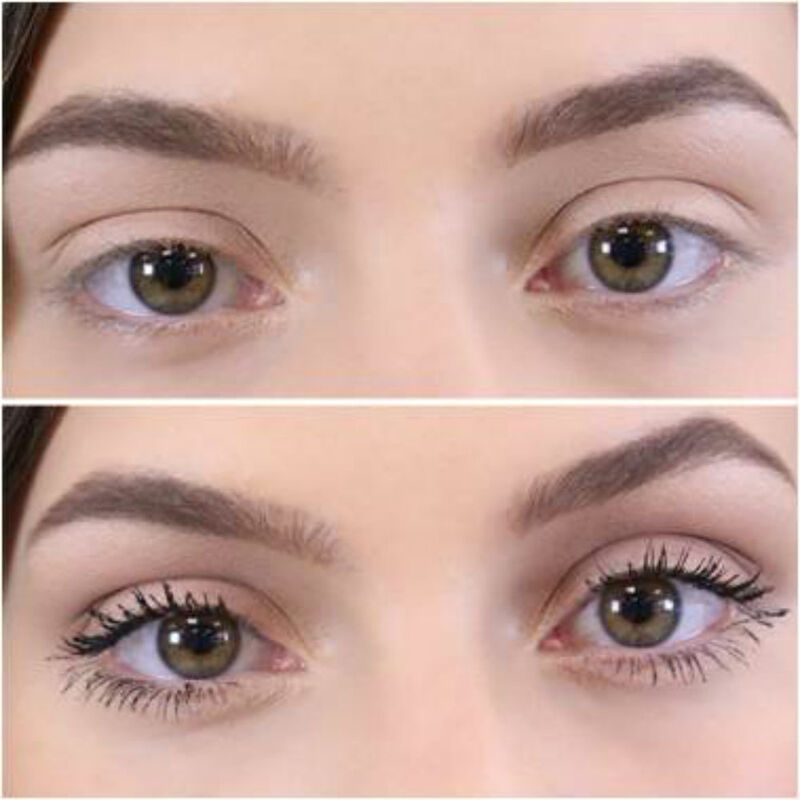 To add length and separation to lashes, use the wand curve side down from root to tip, directing lashes where you want them to go.